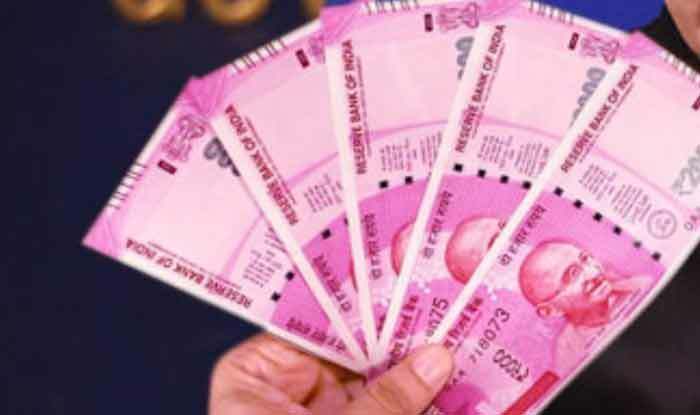 7th Pay Commission Latest News: Over 68 lakh central employees, who are demanding a hike in minimum pay and fitment factor beyond 7th Pay Commission recommendations, are likely to get benefit before the 2019 Lok Sabha elections. It is reported that in the next cabinet meeting, the NDA government may take some major decisions in this regard. The news comes days after the government decided to give 10 per cent reservation in government jobs and education to the economically backward section in the general category. The sources said that the salary will be increased of central employees of grade 1 to 5. Apart from this, the fitment factor which is 2.57 per cent will be increased to 3.68 per cent. This is seen as a move to get the votes of the central employees as only a few months are left for the general elections.